Started playing paintball in '89. 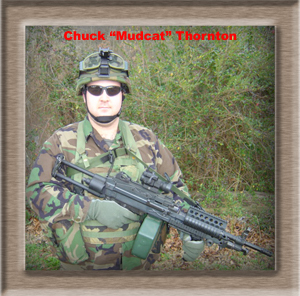 After playing and serving the paintball industry for over 10 years Chuck was introduced to the game of airsoft in late '99. Burnt out on paintball, airsoft allowed him to return to the woods once again. 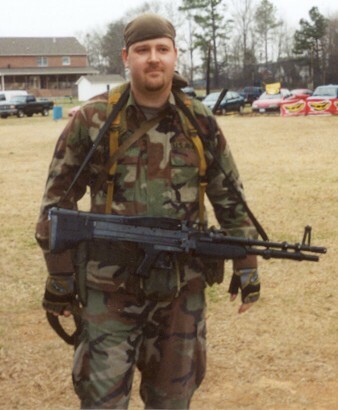 He currently owns and operates Georgia Airsoft Inc and Athens Paintball and continues to dedicate his time and skills towards making both as enjoyable as possible for the players.